For every cute dog in the world, there is an ugly one too. Not all dog breeds are pleasing to the eyes. Since beauty lies in the eyes of the beholder, you may not completely agree with our list. However, we have done our very best to make the list as unbiased as possible. The list isn´t in any particular order. Perhaps, this Terrier would fare better in the looks department if it didn´t have its face covered by a peculiar Mohawk? 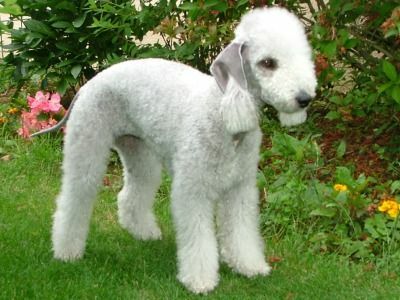 This breed of small dog is named after the mining town of Bedlington, Northumberland in North East England. Are the people there as ugly as the dog?